The new Hyundai Veloster has a record-setting performance in one of our tests. We discuss how the hatchback has improved and where it slots among competitors. GM is dropping six sedans from its lineup; we talk about how it will affect consumers. Plus, we answer your questions on used car buying and if it’s safe to drive your car until the tank is almost empty. 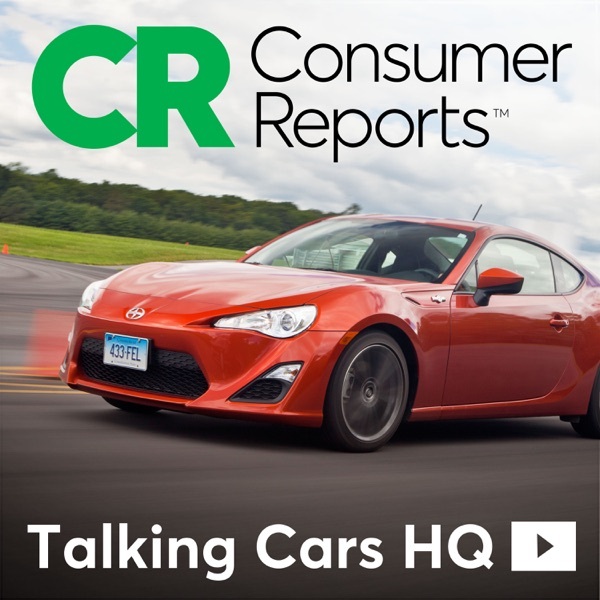 ————————————————— Subscribe to Talking Cars on Apple Podcasts!